It does. I love tying together my photography with words, adds another dimension, and appreciation for me. The light dances and I dance with it . . .
Lovely piece Damien. I know this place, but never as a daily thoroughfare. Lucky you to have this along your way! 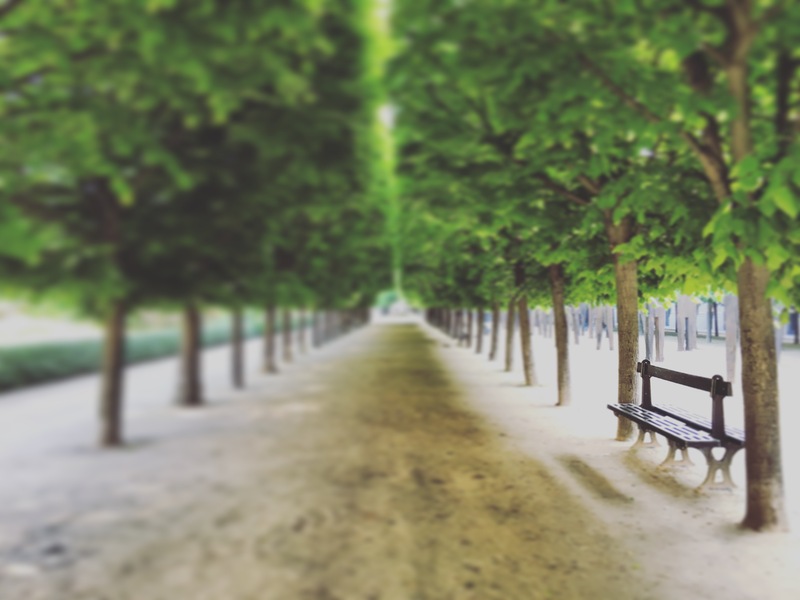 My walk from work takes me through the gardens of the Palais Royal, the courtyards of the Louvre, across the Seine via Pont des Arts and up through Saint Germain. Sometimes I have to pinch myself!